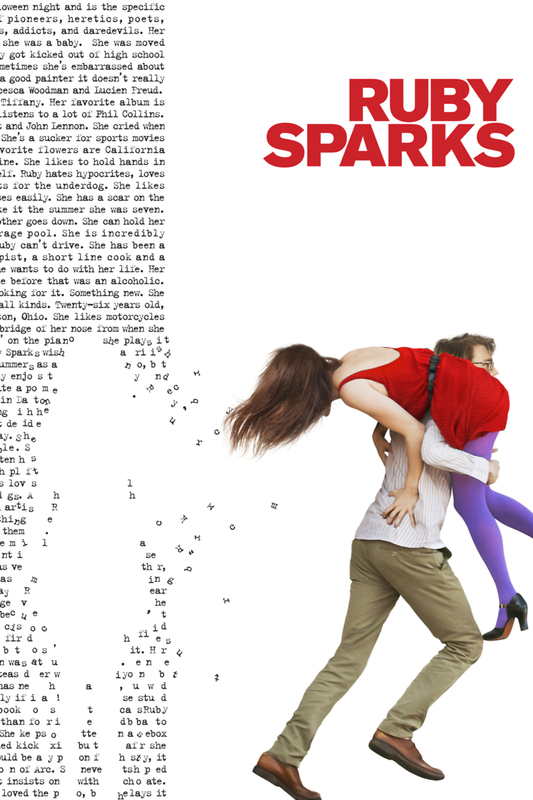 Ruby Sparks DVD and Blu-ray release date was set for October 30, 2012. A talented young novelist stuck in a cycle of writer's block, Calvin Weir-Fields is inspired by his therapist to write a story about a young lady named Ruby Sparks. He finds himself falling in love with the idea of Ruby and is surprised one day to discover that she has become a real person and somehow materialized into his life. The realization that he can control her real-life actions with his written words puts Calvin in a conflicted state where he wants to balance his personal desires with his longing to let this actual person that he has conjured act on her own free will.